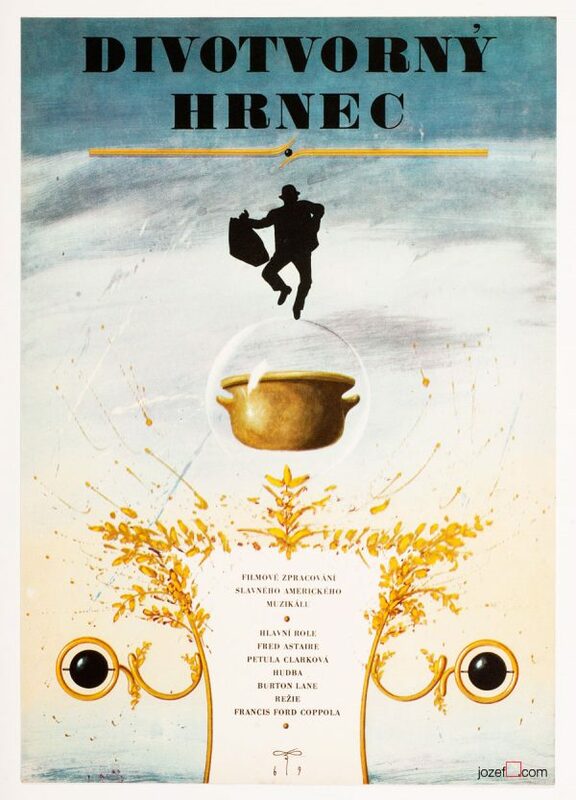 Abstract movie poster designed for American family comedy with marvellous collage by Jiří Mikula. 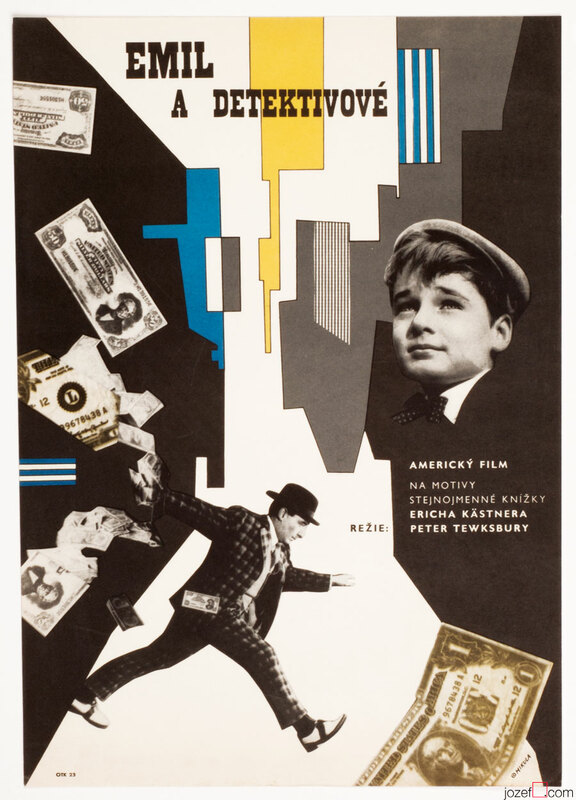 Abstract collage poster for Walt Disney’s Emil and the Detectives. 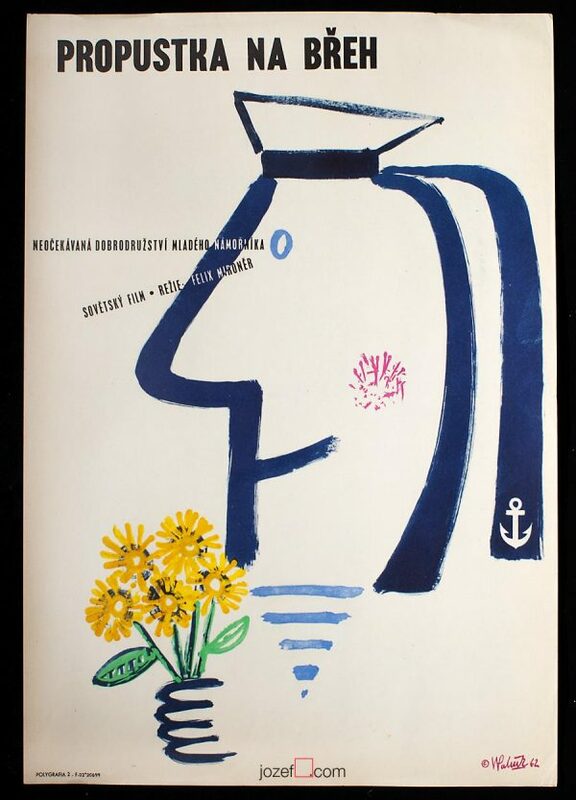 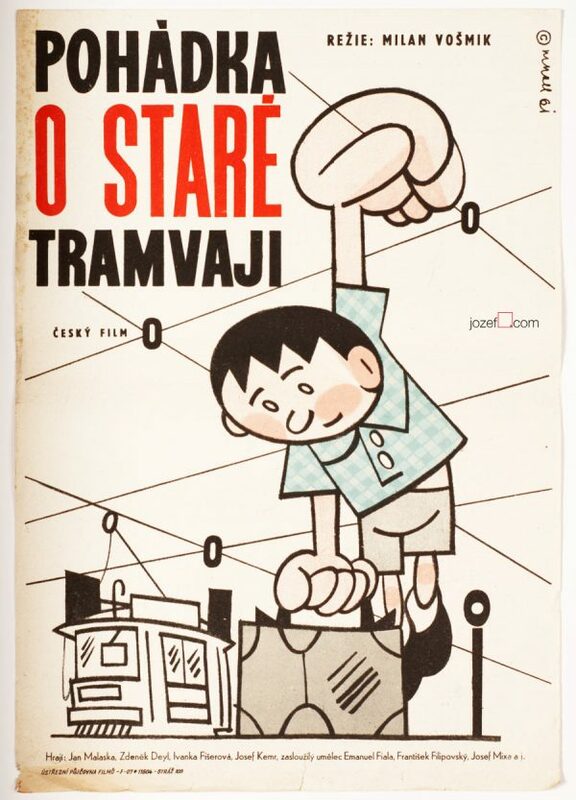 posters designed for American movies in Czechoslovakia. 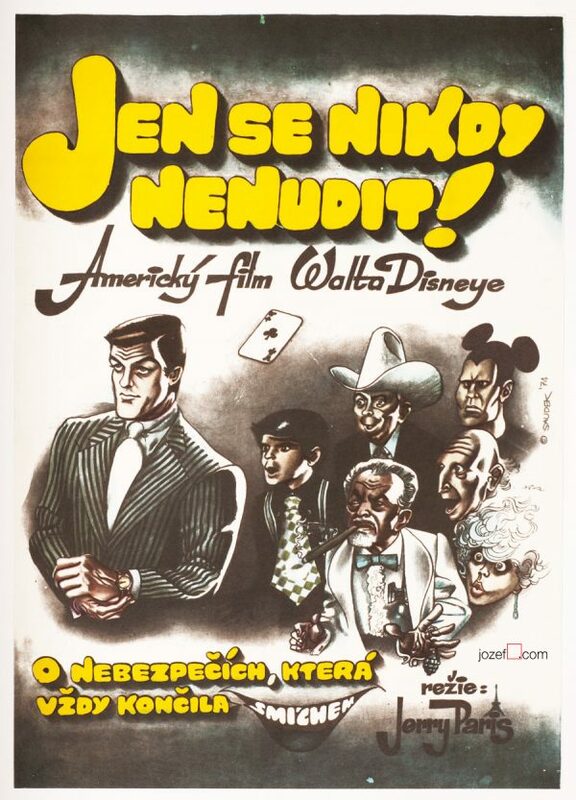 Be the first to review “Movie Poster – Emil and the Detectives, Jiří Mikula, 1970” Click here to cancel reply.